Double shipping in May! 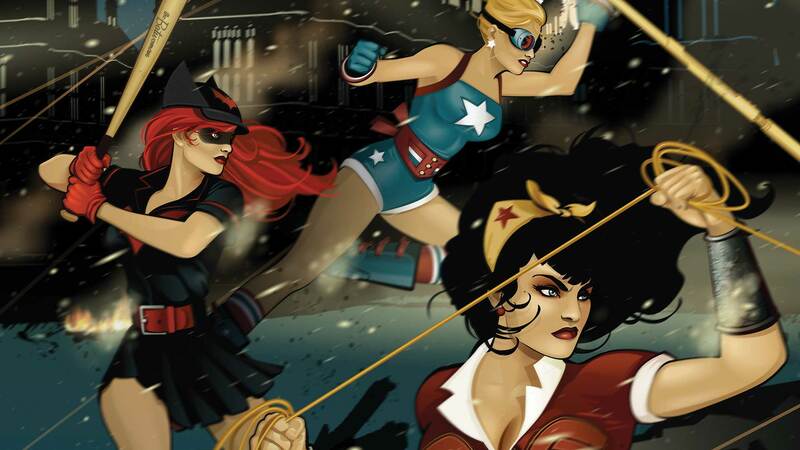 In issue #12, the Bombshells face triumph and tragedy as the Battle of Britain concludes. Nereus continues to pound London with his horde of undead, ocean-based Tenebrae. The giant Kraken has been defeated, but now an even bigger and deadlier menace rises up to take its place. Not even the combined might of all the Bombshells looks as if it can prevail, leading one person to make an unprecedented sacrifice.